This original painting by Arachnoiditis Survivor, Wende B. Starr, has been donated as an Art In-Kind Contribution to the Art For Arachnoiditis Project. 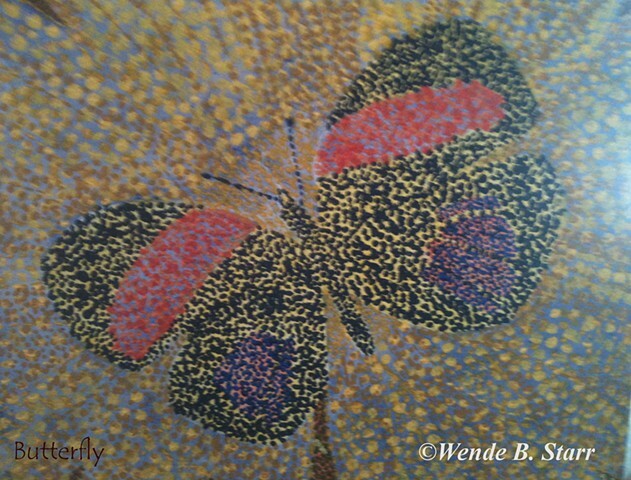 All Copyright and ownership entitlements are still the property of Wende with license to re-print granted to SheilaLynnK Art Studio for the benefit of this project. After the cost of printing, all proceeds from this item will go directly to the project. Many thanks to Wende for this generous gift. Make this your Selected Title for your Note Card or Post Card Purchase. Your purchase benefits the Art For Arachnoiditis Projects at the studio.